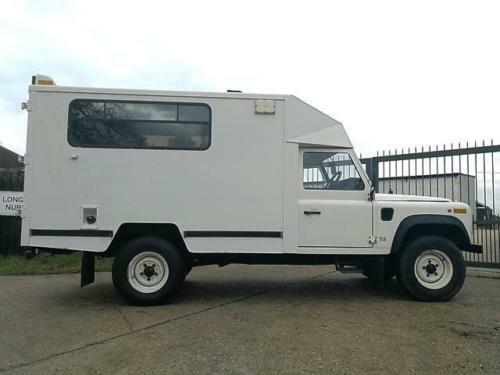 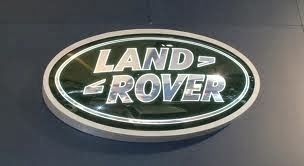 Sellers Comments - A rare example of a 130 Defender Ambulance fitted with the very popular 300 Tdi Engine which has a genuine 29980 miles from New. 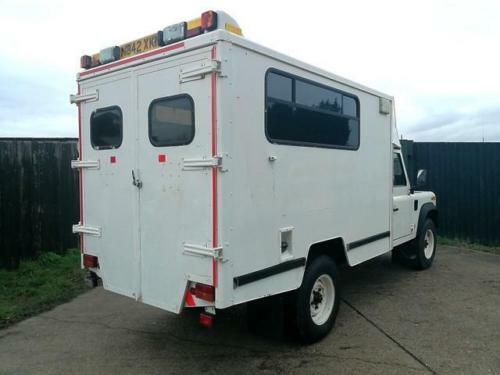 This vehicle was owned by St Johns Ambulance service. 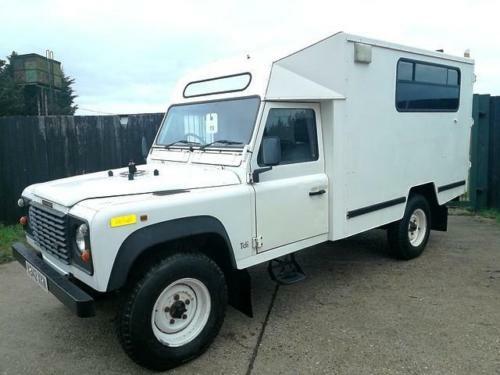 It would make a great field Ambulance or Camper.